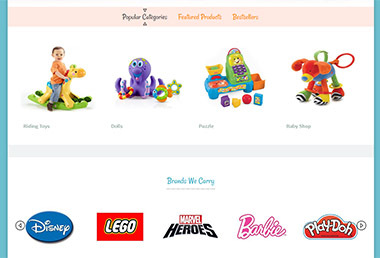 NopHippie is a clean, beautiful site that is ideal for child store, kids, toys online market store sites. 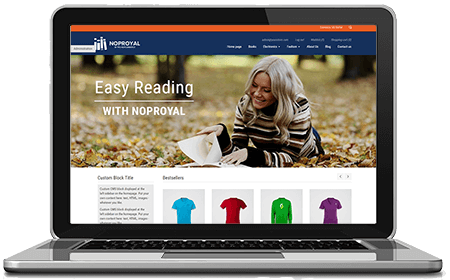 NopHippie is a responsive nopCommerce theme developed using Bootstrap framework. 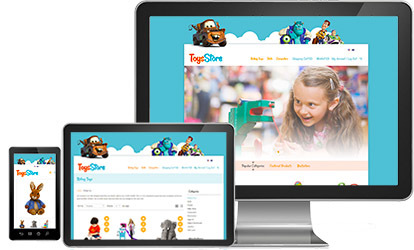 It supports all range of platforms (browsers, tablets and mobile devices) with different widths/resolutions, saving you a lot of time and costs required to build a native mobile app / mobile theme for your store. 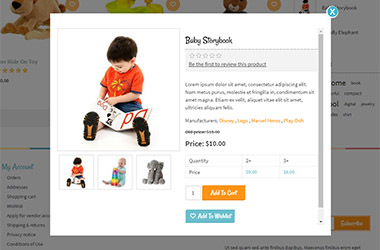 NopHippie offers product quick view feature out-of-the-box, without the need of any plugin. 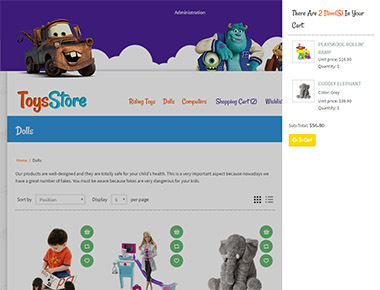 When triggered, a modal popup is launched showing a subset of the product details page. This feature can be disabled / enabled easily. 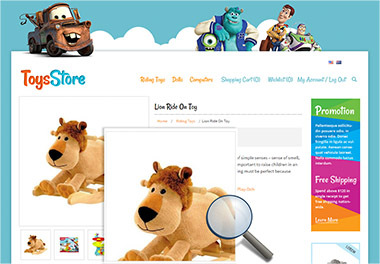 NopHippie also offers interactive image zooming function on product details page. 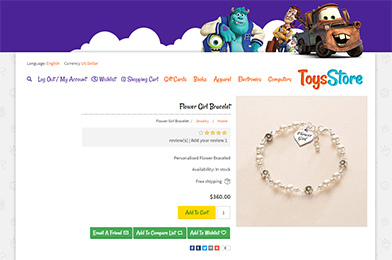 Users simply hover on the image to view a zoomed-in version. Again, no plugin needed and the feature can be turned on / off easily. 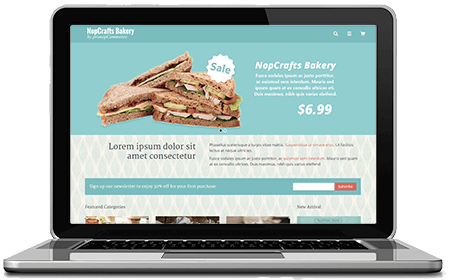 NopHippie offers featured tabs and brands slider on homepage. When featured tabs is enabled, NopHoppie will automatically combine your categories, featured products and bestsellers in the tabs. 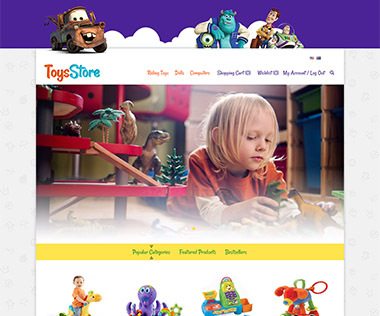 When brands slider is enabled, the theme will automatically showcase all your store manufacturers in the slider. Again, no plugin is needed! 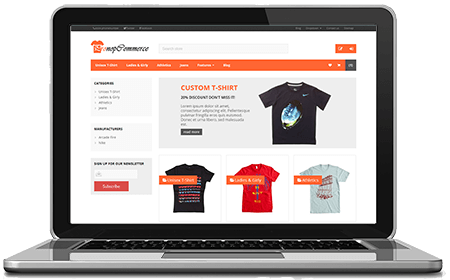 Note: Brand slider feature is replaced with TOPIC starting from nopCommerce 4.00. 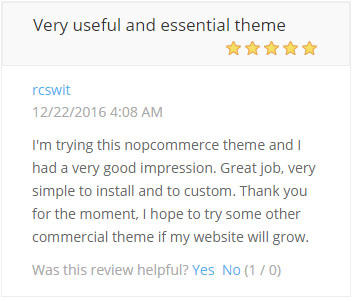 Detailed instruction on populating slider content is included in theme package. Starting nopCommerce 3.80, NopHippie offers RTL (Right-To-Left) support. Enable RTL function at backend, your theme will automatically work perfectly in right-to-left manner. There are two different colors available in NopHippie. Design can be easily configured at backend.